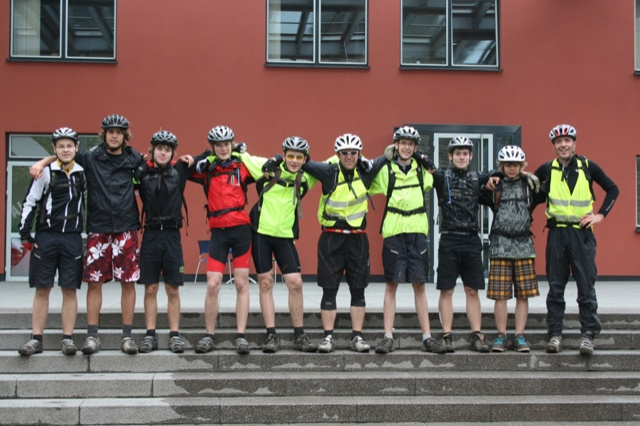 One way to describe the holiday activities for young people in youth hostels is a panoply of experiences and adventures for youngsters of the same age. 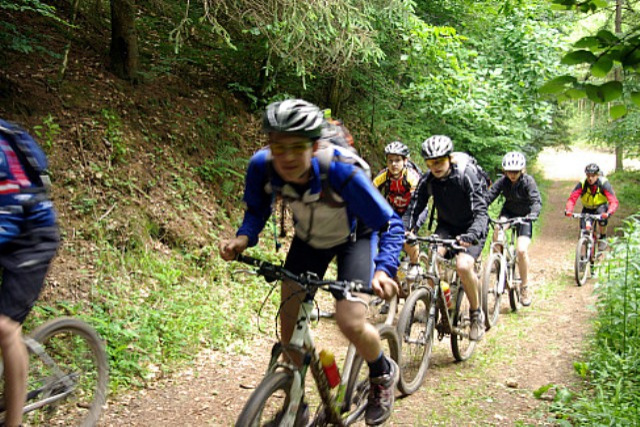 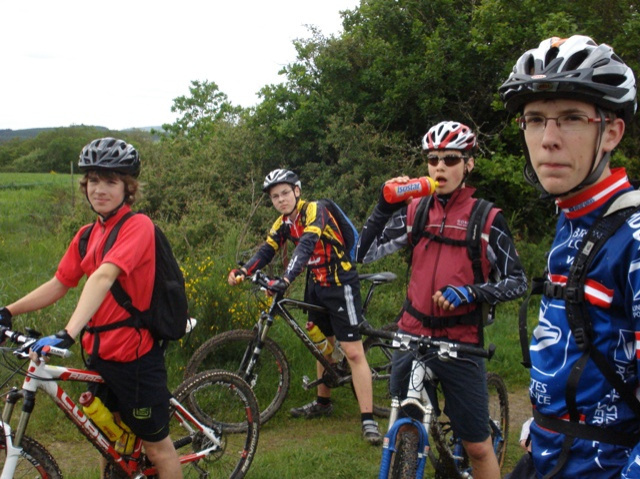 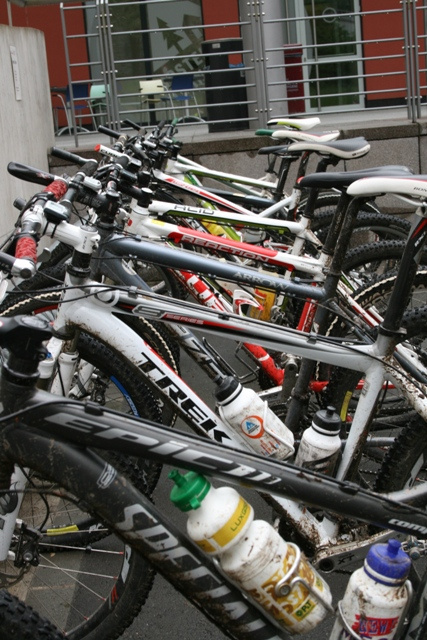 Whether climbing, mountain biking or geocaching, the activities will always focus on the fun part. A team of young and skilled holiday entertainers sets the right mood and ensures varied and exciting activities for boys and girls. 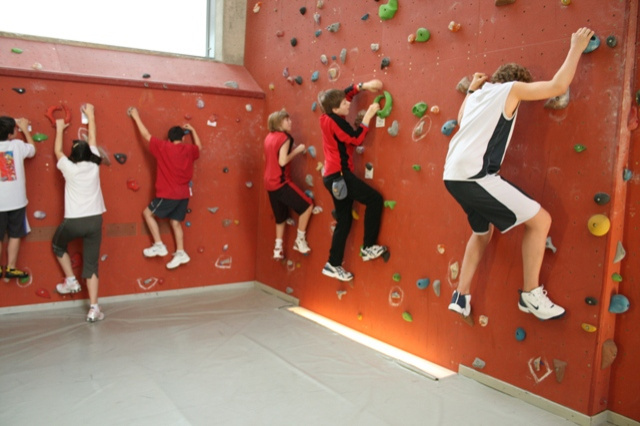 Our youth hostels are well equipped and present a full program: gyms, climbing areas, bicycle rental, indoor playground, bowling and more are available for our young guests. 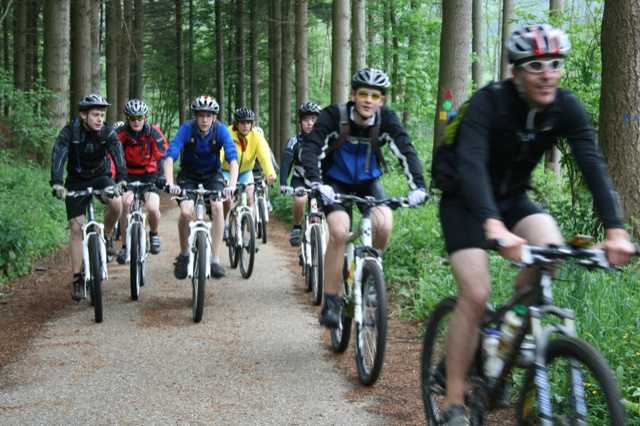 Nature lovers will be spoiled, because most of our youth hostels are located next to forests, lakes and rivers and can thus be explored. 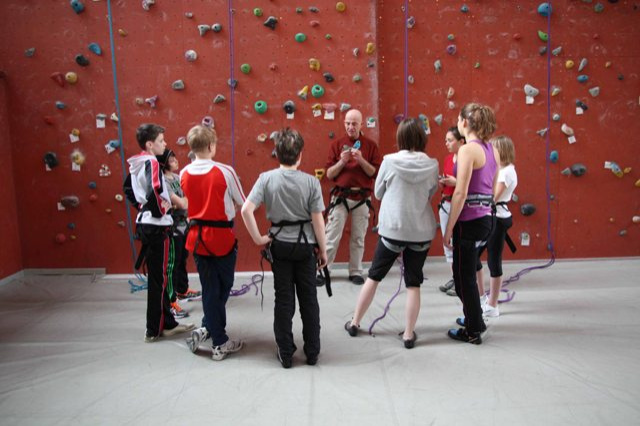 Click on the links below to book the perfect holiday camp for your child.